If you have moved into the area or wish to switch from another vet, then registering with us is very simple. All you need to do is complete the online Registration Form or give us a call on 01296 745 374. Our office will ask you some simple questions about you and your horse or pony. Hopefully all the information you require is on our website, but if you have other questions, then please feel free to ask or ask to speak to one of our vets. New Horse or Pony, and need some advice? Having a new horse or pony, especially for the first time, can sometimes be a little bewildering in terms of ‘when should they be looked at by a vet, when does it need to be vaccinated, what is the right food, how will I know if it is unwell?’ Please have a look at our Equine Care Guides, or have a chat with one of our vets. We are always here to help. 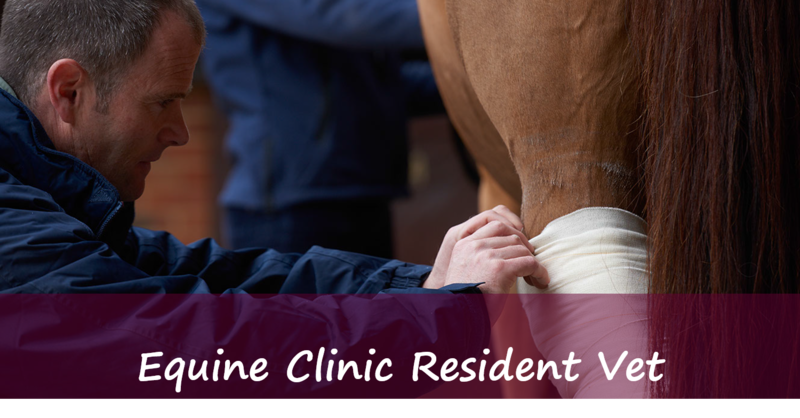 Although we will always try to minimise costs to you, veterinary costs can be expensive especially if your horse or pony needs extensive veterinary treatment. One of the easiest ways to overcome this cost is by having suitable Equine Insurance. Although we cannot recommend particular insurance products, we are happy to discuss the different options and issues that you should consider when selecting an equine insurance policy or see our Insurance Guide. Your comments and suggestions are always welcome. Please select Contact Us for further information. Please take time to read our Terms of Business at the bottom of the page. By using our services, you are contractually agreeing to them.